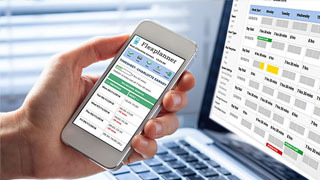 Flexplanner is a web based time recording and flexi time system that you can access from the "Cloud" or install inhouse. or request an instant quote online. 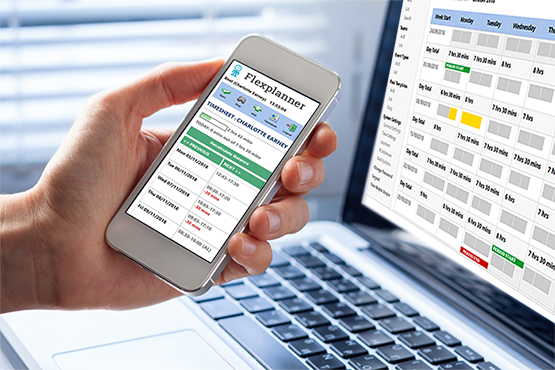 Flex Planner is a web based time recording and flexi time sheet system for use by computer based staff. 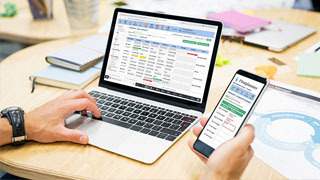 The software enables employees to record time worked via an easy-to-use web interface and ensures staff do not falsify their working hours. It enforces your organisation’s rules, such as minimum lunch, daily start and end times, maximum accrued deficits and surpluses. View a 9 minute introduction to the system below (subtitles and audio included). Click on the full screen button for a better view. A central place to store all of your staffs' working hours, holiday and sickness and flexi time leave. Ensure that staff abide by your flexi time policies, such as core working hours, minimum lunch, maximum surplus and deficit. Store annual leave calendars for your teams, and handle holiday requests. Run reports on leave and sickness. You can access the service via our web site for a small monthly subscription price, or install it on your own Microsoft servers inhouse. both in the public and private sectors throughout the UK and abroad. See our Clients page for more. 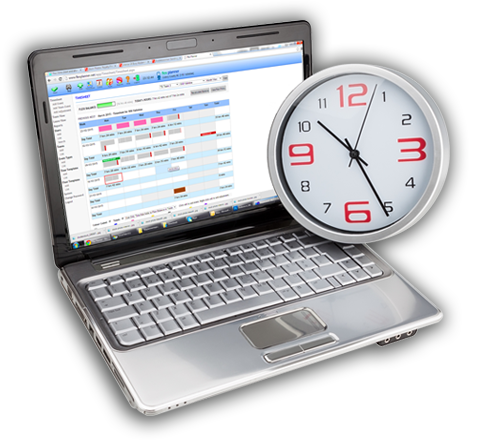 We are Flexi Time Planner, based in Wakefield UK - we provide software development systems with a specific focus on time recording systems. The system is designed to offer employees more flexibility in the workplace. With more and more emphasis being placed on work life balance, organisations must define procedures to support employees. One way to do this is by implementing flexitime. 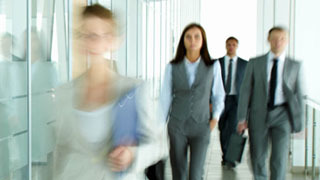 Our software acts as a time bank, accumulating employees attendance and managing employee absence. 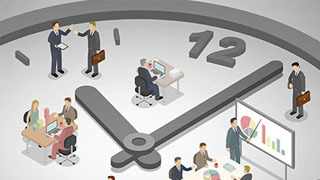 It also applies your organisation’s flexi time rules to this time bank, making sure staff take minimum required lunches, don’t falsify their time records, round time correctly when required and much more. You can make staff sign in and out just like a swipe card system but on your PC. Designed to allow for an infinite variety of working time arrangements. 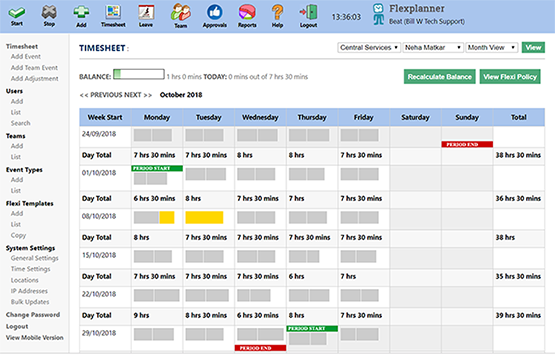 Staff love flexi time but you need to have rules - Flex Planner provides the regulation you need. 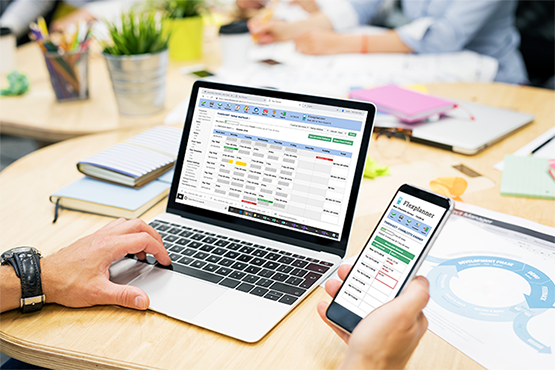 provides a team view of all your holidays, sickness, flexi leave etc so that you can plan your team's leave. Its all web based so you don't have to install software. We will do all the setup for you. Granular administration levels allowing HR and other staff to view all user time and report on it to management. We aim to provide a cost effective solution to your flexi time needs. The system handles all your annual leave approvals, by enabling managers to view and approve the holiday requests from their team . Users can access the system via smart phones if required. See also: Information about excel flexi time spread sheet / calculators.